Lottie and her husband have raised their three children in Franklin Indiana, They are now enjoying an empty nest in the lake community, Foxcliff Estates, in Martinsville. 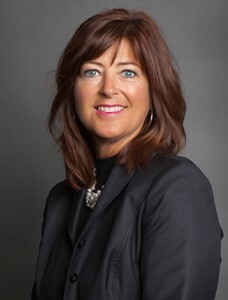 Prior to her career in real estate Lottie worked for over 15 years in procurement and contracting, in Indianapolis. In 2013 she transitioned that expertise to real estate, bringing strong negotiation skills and ability to deliver outstanding satisfaction with the resulting contract. Lottie has a keen eye, with proven track record for getting your home optimized for the market and bringing in strong offers in a short time. She has found success in real estate through dedication to the client relationship. She understands the importance a home plays in your life whether a space of respite, a source of work inspiration, room for hobbies or raising a family.